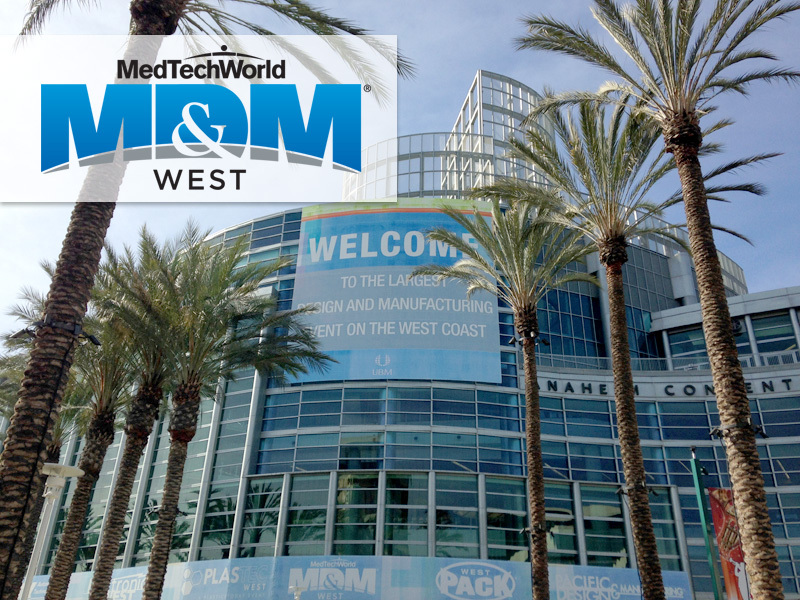 The MD&M West expo brought over 2,200 companies together under one roof to discuss the future of the medical device marketplace. Attendance at this expo showed us not only what the current market landscape looks like for medical devices, but also a few interesting trends moving forward. Medical devices have primarily been mechanically based. This is due to the reliability that is needed to provide precise measurements for flow, weight, and temperature. However, due to recent advancements in electrical engineering, medical devices have been incorporating electronics in order to improve performance and gain more data. As seen at the show and in recent news, medical devices have started to integrate a variety of electronics to improve the experience for both the physician and the patient. According to a Future Market Insights Press Release, the force sensors market is poised for steady growth for the forecasted period of 2016 to 2026. Force sensors are vital when it comes to medical devices and robotics. With technological advancement, low manufacturing costs, and an increased product demand, the force sensor market will continue to grow. Force sensors are not the only segment that will see growth. According to an article written by Today’s Medical Developments online publication, the global market for wireless medical devices is expected to increase by approximately 25% during the next five years. The worldwide market has the potential to expand by over $7 billion, with the major growth opportunities occurring in Asia, particularly in China and India. The Americas and Europe will see slower growth than the previously listed geographic regions. With all of this growth, Sigenics has been able to find a very strong position in the marketplace. Sigenics, Inc. creates custom ASIC solutions that are pivotal in medical devices. An ASIC can allow a device to remain small, functional, affordable, and feasible for almost every application out there today. To learn more, visit www.sigenics.com.